Countdown to Funtown aka Motif No.1 Day Fest! M1D is just five days away. Some of you might be tempted to look at the weather report and think a little rain will dampen the fun. 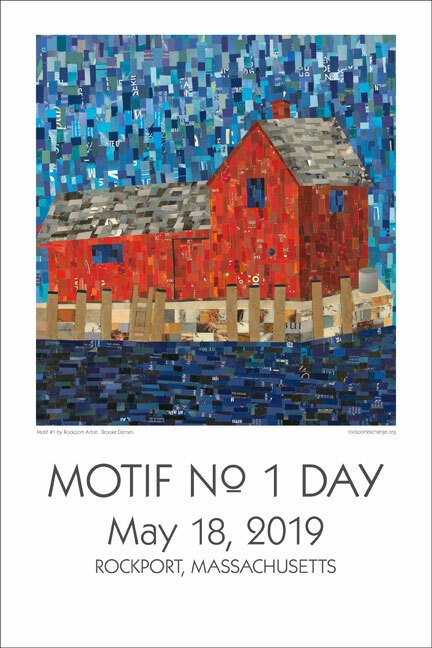 If you’re one of those people, take your weather app off your phone RIGHT now, because the rain never stops Motif No.1 Day. In fact, there’s no point in bothering to look up the weather, because the show will go on and we will celebrate the Motif no matter what. Also, the weather changes from minute-to-minute on Cape Ann so there’s that. Most likely Saturday will turn out to be a balmy day with an average 70-degree temperature and a lovely breeze blowing off the Old Harbor. Either way, rain or shine, can’t stop won’t stop as the song says. We are ready to have a festival. The M1D Pins are In! 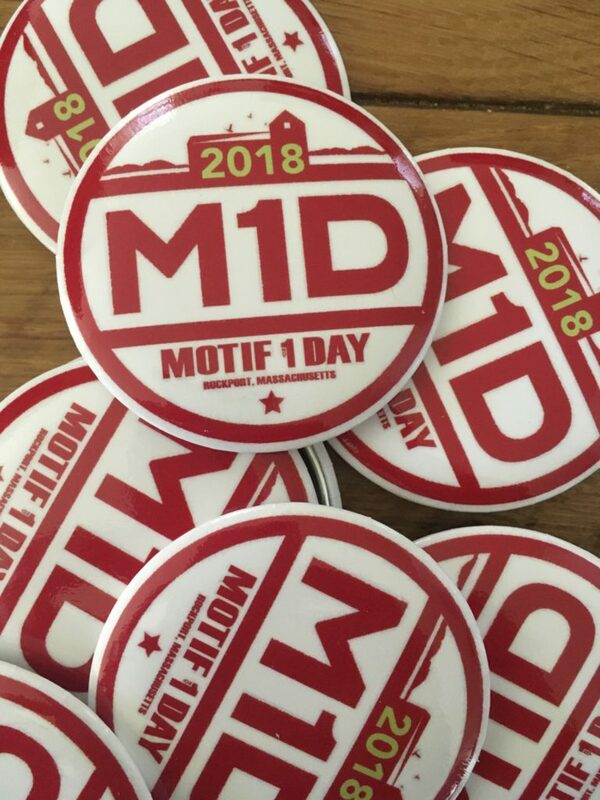 We just got our 2018 M1D collectible pins in and we are feeling a PINch of excitement. (ha ha!) 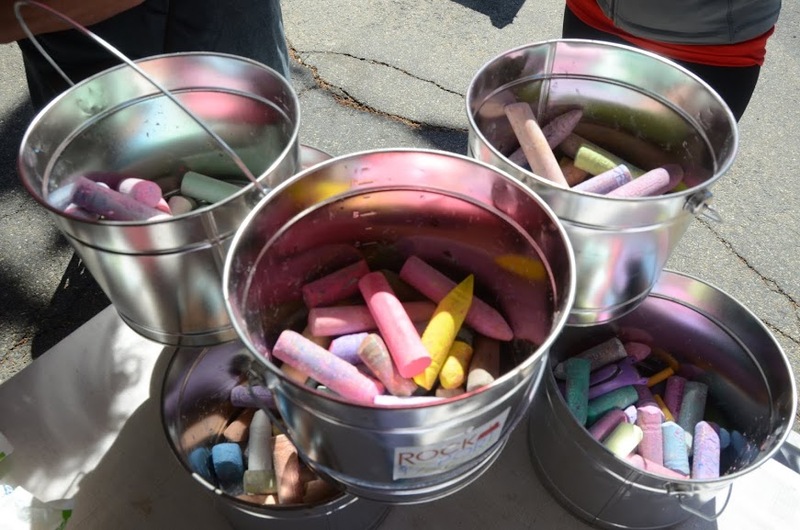 For a suggested $2 donation you can wear your pin proudly, knowing that you have supported our community festival. And if you show up on M1D wearing your pin, you may receive a special sort of recognition. Let us know if you would like a pin or two and we’ll tell you where to get ’em!